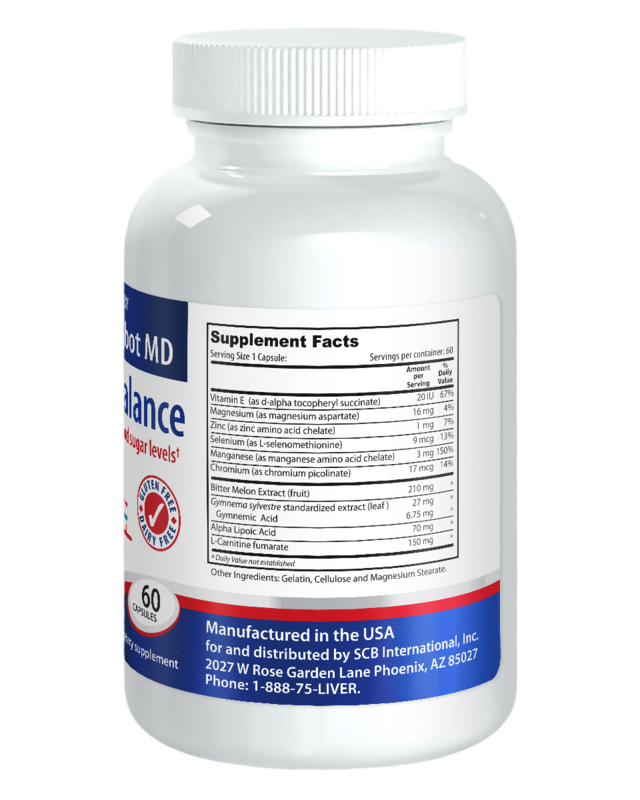 Glicemic Balance is a natural formulation of multiple ingredients and assists in the maintenance of optimum blood sugar (glucose ) and insulin levels. 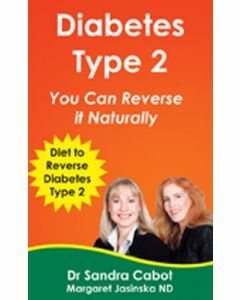 Insulin dependent diabetics must not stop their insulin medication. 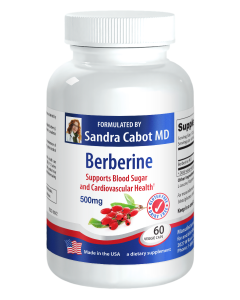 Diabetics on oral hypoglycemic drugs can only stop their medication with their own Doctor's approval. 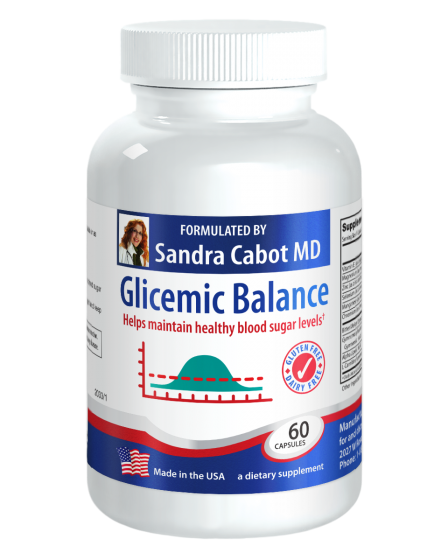 People taking "Glicemic Balance" capsules for the first time may notice that their blood sugar levels drop and this can be avoided by eating at least 3 regular protein meals daily. 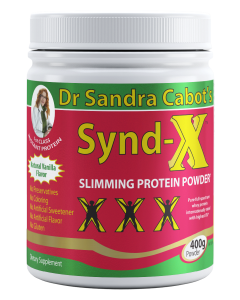 Healthy in-between meal snacks may also be required consisting of nuts, wholemeal crackers, sardines, raw vegetable salads or fruit. 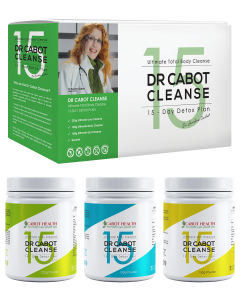 You should remain under the guidance of your own Doctor. 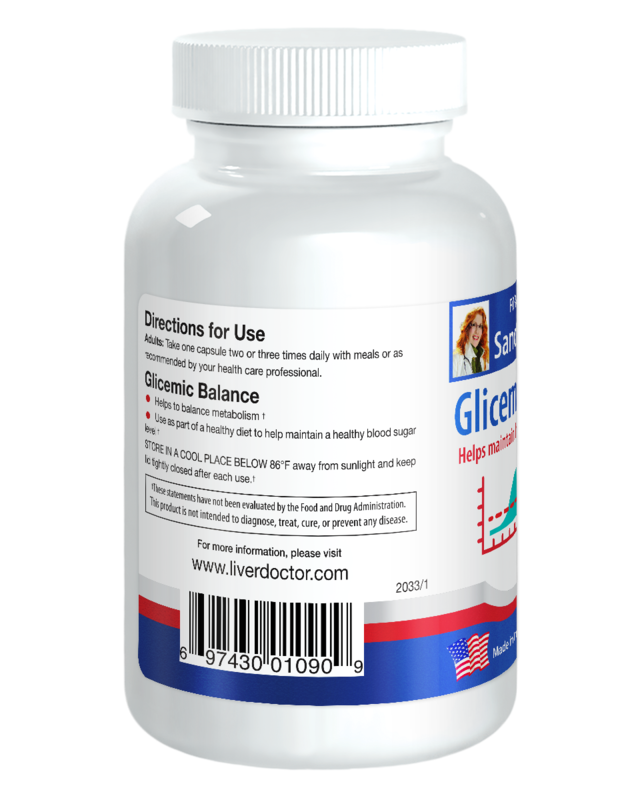 "Glicemic Balance" capsules will not interact adversely with insulin or oral hypoglycemic drugs. 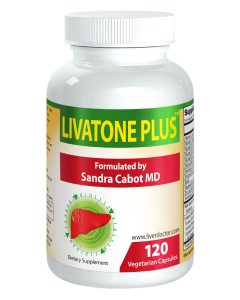 Take one capsule two or three times daily with meals or as recommended by your health care professional. 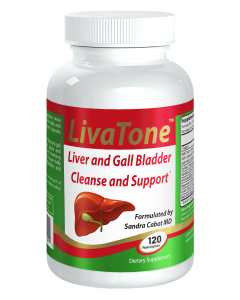 Other Ingredients: Gelatin, cellulose, and magnesium stearate.